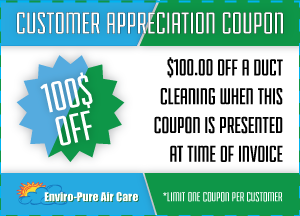 Enviro-Pure Air Care - $100OFF coupon available - Book Now! Thank You for visiting Enviro-Pure Air Care, Ottawa's Preferred Duct Cleaning Experts! we are the preferred choice for residential air duct cleaning in the Ottawa area. 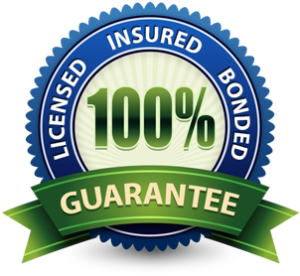 We pride ourselves on allocating between 3 - 6 hours for every Duct System we clean to ensure that our customers are receiving unsurpassed quality, service & workmanship. We take the necessary time required to get the job done RIGHT!